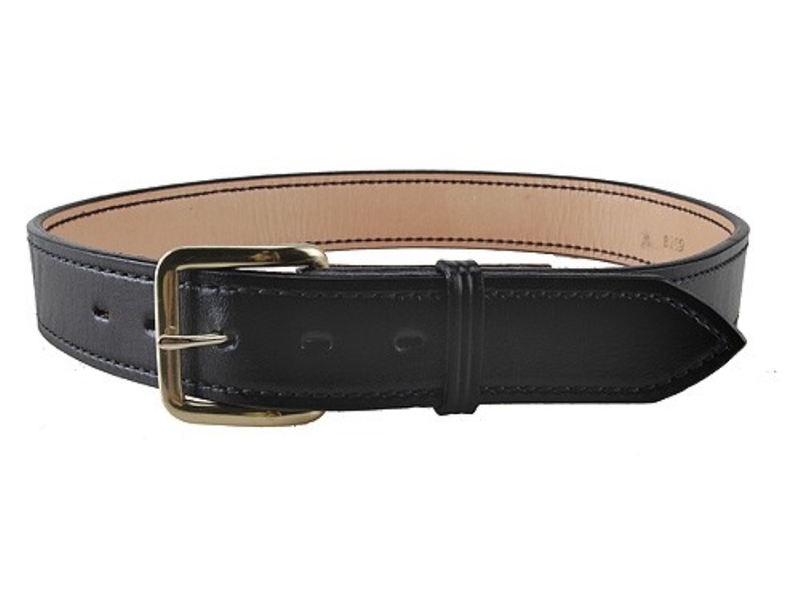 This 1 1/2 inch uniform straight belt is a favorite for duty. Made from 9/10 oz. belt leather, it will give years of wear. Has solid brass removable buckle.